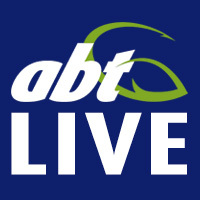 Round 2 of the Queensland Teams Series has been run and won. Calm, icy cold conditions greeted the eager teams as they launched their boats from the Jacobs Well boat ramp. With the forecast, tides and moon phase it was expected the bream fishing would be red hot and the anglers weren’t disappointed. Coming in 3rd place with a cracking 3.21kg was Mr Consistent Gary Middleton and his wife Ros from team Bonzo. 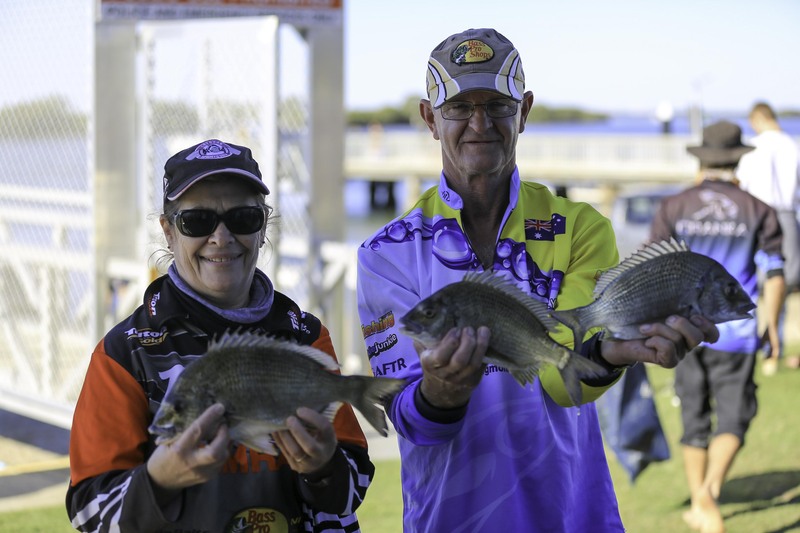 Gary and Ros made the cold run south to the Gold Coast and fished lightly weighted Gulp Crabbies in camo around pontoons and boat hulls at Sovereign Island. The pair consistently upgraded all day. Finishing 2nd was Steve “The Wizard” Wilson fishing as team Berkeley/Simrad. Steve fished solo around the deep edges down towards the Jumpin’pin bar. The go to lure was the ever trusty 2” gulp shrimp in swamp gas. Steve made special mention about being able to see Bream stacked up on his Simrad sounder but was unable to get them to bite. Steve, being “The Wizard” sat tight and waited for them to switch on. He managed a cracking pin bag of 3.24kg. Finishing in 1st place was Team NuLook Floors. Jamie had a special partner with him this week. Andrew Buhagiar won a competition where 1 lucky angler would get to fish with Jamie in the tournament. All Andrew had to do was go into Sporty’s Fishing and spend $50 or more on any Frogley’s Offshore Product and he would automatically go into the draw. The competition was hotly contested but with rumour of Andrew entering up to 5 times he increased his chances. The boys took then long run option up to Sundale Bridge on the Gold Coast where Jamie has had a lot of success in the last few months. The plan was to sink Cranka Crabs down and sift through the smaller fish until a big one grabbed it. The plan worked a treat and they managed to return a huge Gold Coast bag of 4.24kg. Andrew was beside himself with the result. Not only was it the 1st time he had caught a Bream on a Cranka Crab, but it was his first tournament win and he also managed his PB Bream. Jamie also managed to take away the rod donated by Frogley’s Offshore for the biggest Bream of the round with almost 900g. Jamie made special thanks to Cranka, Frogley’s Offshore, Sporty’s Fishing, ABT and The VMR Jacobs Well. 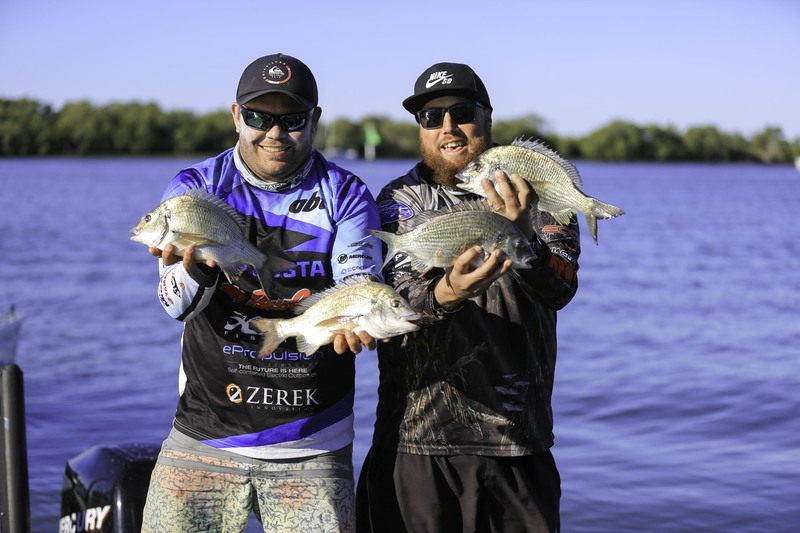 Queensland Teams Series managed to raise over $150 for the VMR at Jacobs Well, who were kind enough to allow QTS utilise their facilities and BBQ for the weigh-in. The VMR play an important role in keeping boaties safe, so get behind them. Round 3 will be run from the Gold Coast in late August so look for Queensland Team Series on Facebook and get along to this great 100% payback tournament series.